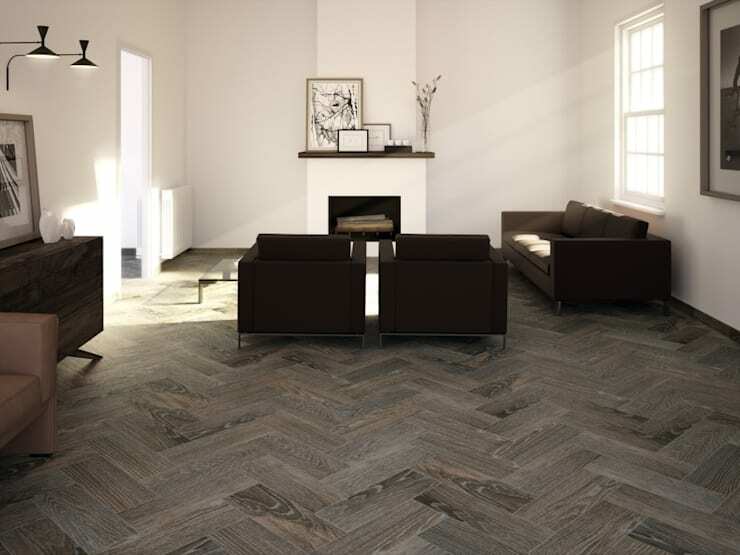 When it comes to flooring choices, few options come even close to wood. 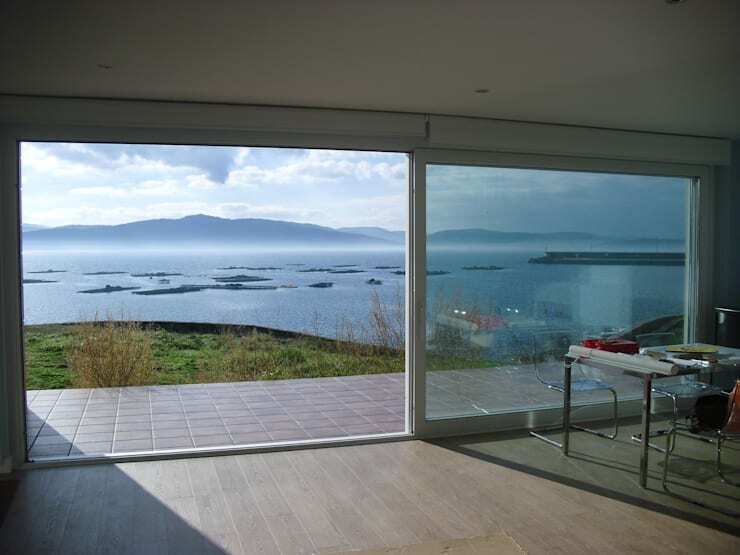 Its natural beauty, its texture, its visual appeal – no wonder it pops up in so many homes and rooms worldwide! But let’s remember that in addition to being beautiful, wood is also one of the more expensive options for floors. And that’s why faux wood has become the more popular (one might even say ‘trendier’) alternative in recent years. Thanks to the skilful use of patterning and colouring, a new interpretation of wood-effect porcelain stoneware can pass off as wood. 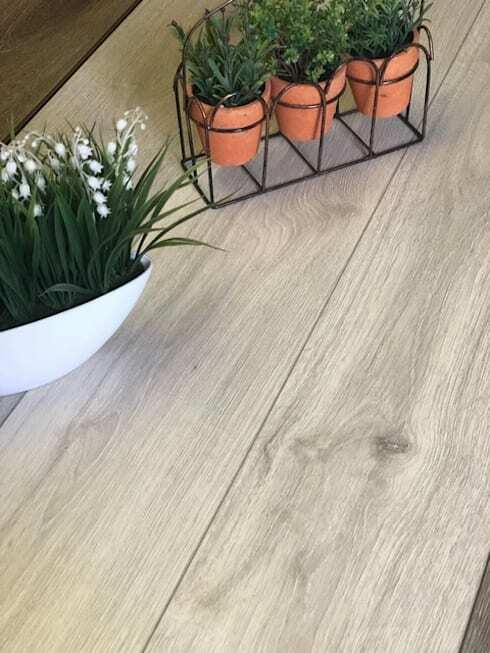 Perfect for both modern and rustic spaces, this flooring option can also be used in a variety of industries, from residential to retail. 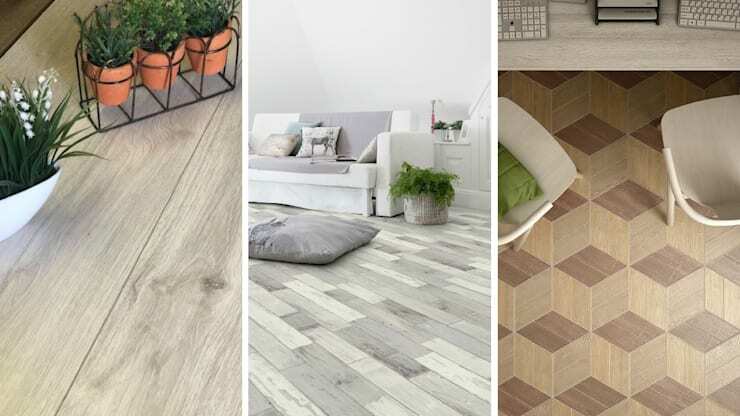 It’s easy to clean, extremely durable, available in a multitude of colours, textures and patterns… thus, why would you not consider tile options that imitate wooden surfaces? 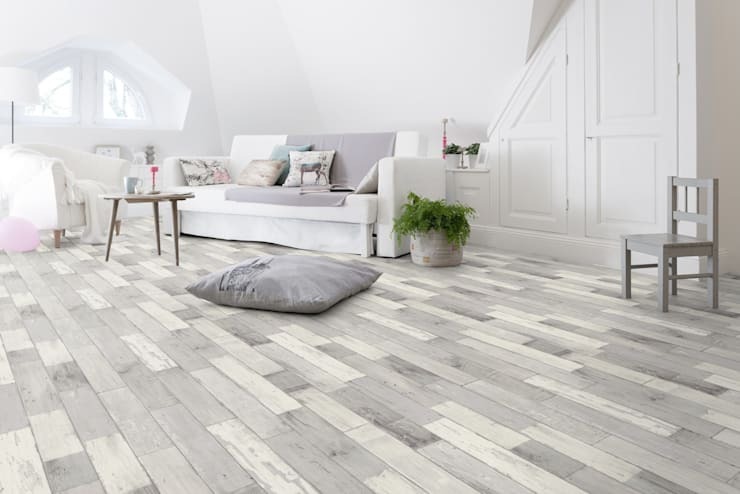 Modern vinyl flooring trends look and feel just like real wood, but it all depends on the professional / manufacturer you use. 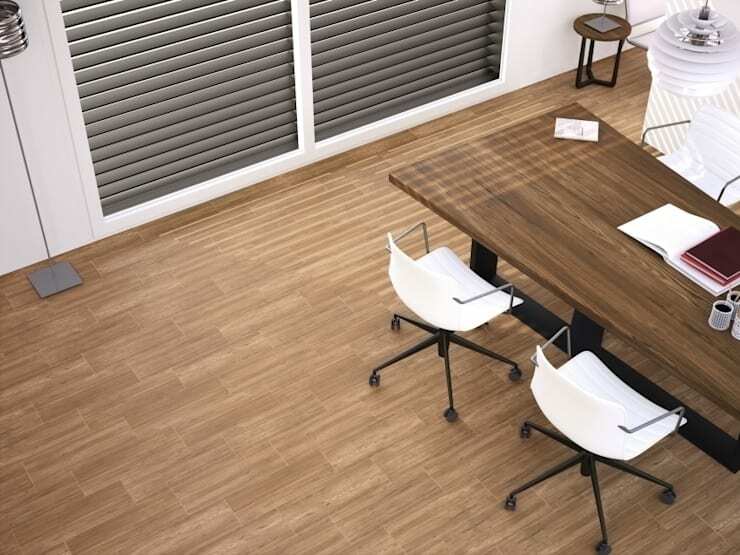 Fortunately, WanabiWood is in the know when it comes to sustainable and super stylish flooring options. 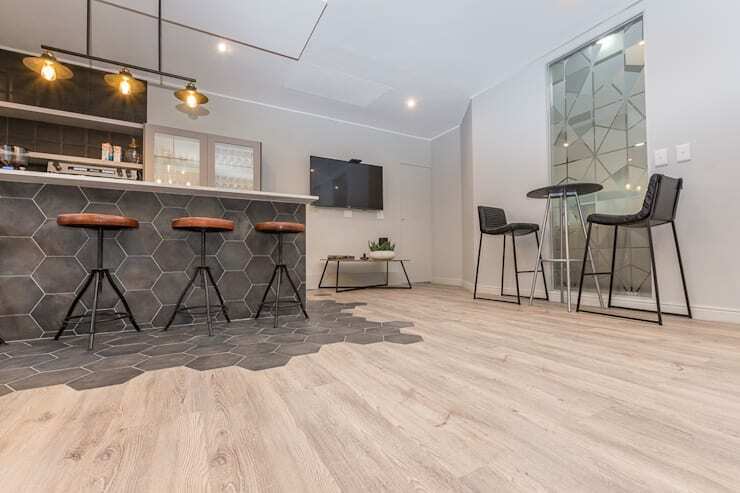 Located in Johannesburg (but known for completing high-end projects throughout the country and overseas), WanabiWood is part of South African Wood, Laminate and Flooring Association (SAWLFA), and NanoSilver™ Technology application. 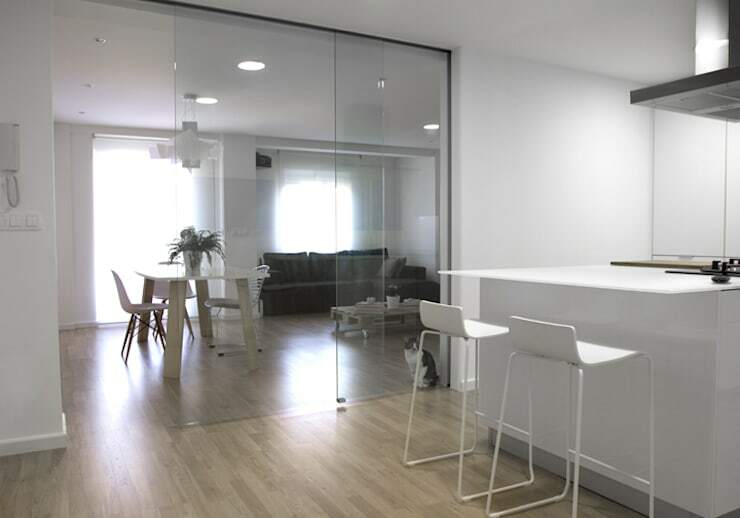 They are completely qualified and experienced at delivering both vinyl and laminate flooring – plus their vinyl products are 100% virgin material. Ideal for areas prone to spills and splatters, linoleum remains one of the top choices for those seeking a bathroom or kitchen with a “wooden” floor. In addition to flaunting a deliciously rustic effect that also works in modern spaces, fitted pieces are also easy to install. Who wants to rip up their floors every few years and start from scratch? Laminate cancels out that problem due to the fact that it lasts so long. And it’s also one of the much cheaper alternatives. 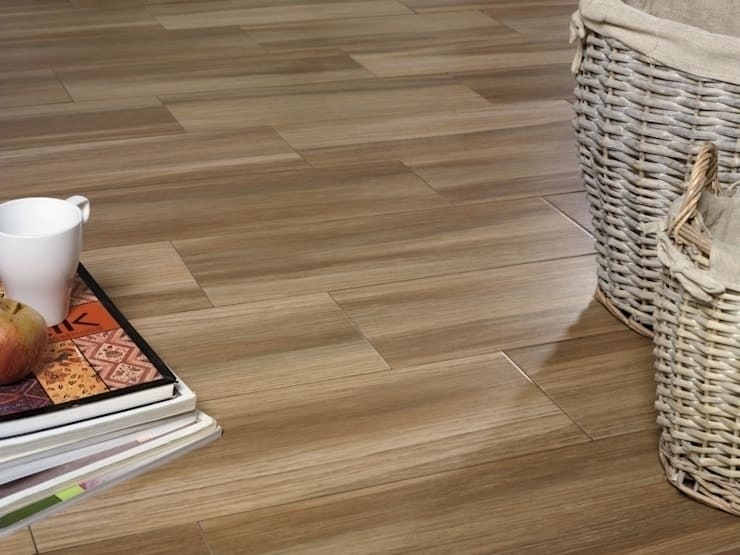 Another popular laminate flooring option is one that’s created from panels of wood fibres. After being stuck together, the results are pressed to form a panel that is quite believable, as it even flaunts the veins and colours of real wood. 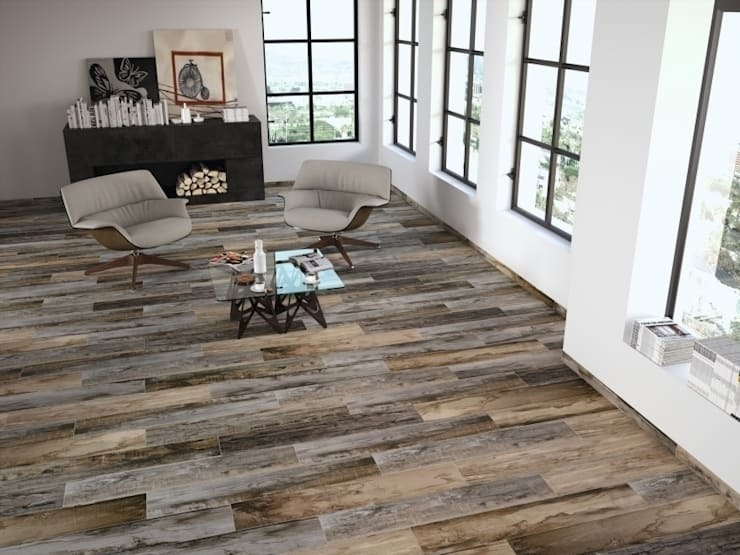 Porcelain-imitating-wood is not only beautiful due to the fact that it shows off textural details, but also very practical – perfect for high-traffic areas like an office. 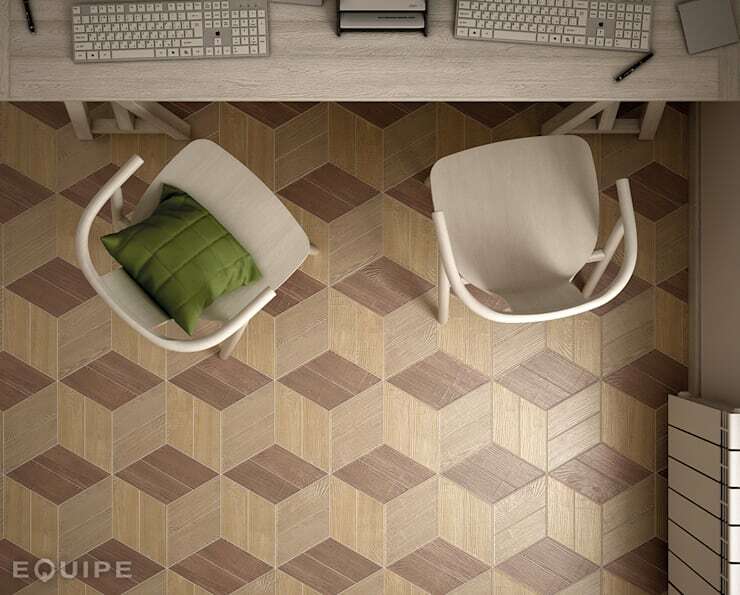 Take a closer look at what can be achieved with high-detail ceramic tiles made to look like wood. How about seeing what high-detail stoneware look like in a living room? Could you tell it’s not real wood? That takes care of your house’s interior floors, but what about the exterior detail? See 4 of South Africa’s most popular house design styles. Which of these faux wood options would you consider for your home?